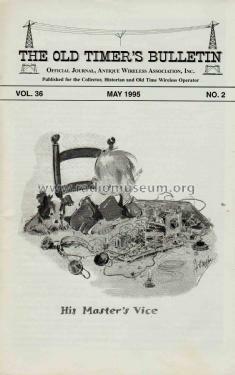 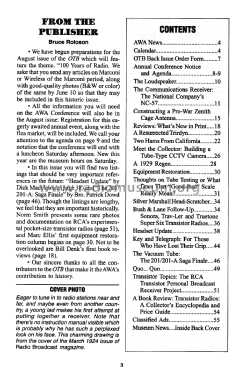 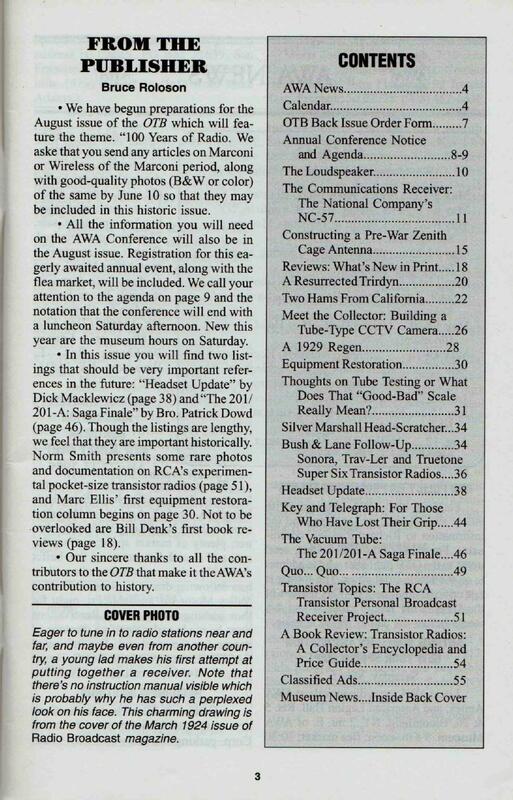 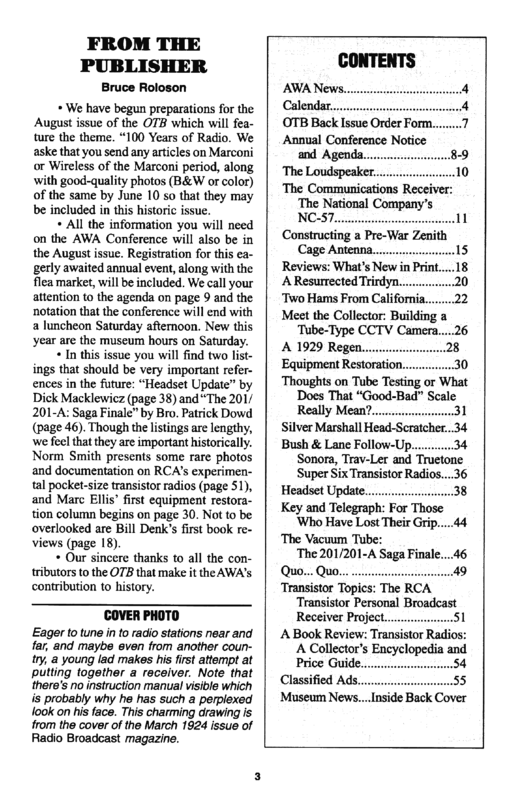 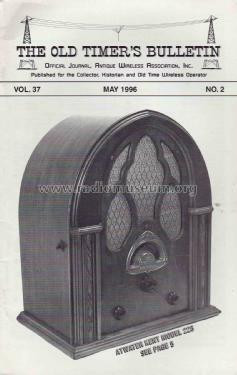 The Old Timer’s Bulletin, Official Journal, Antique Wireless Association, Inc.
See also: The AWA Journal, Quarterly Bulletin of the Antique Wireless Association, Inc. (AWAJ). 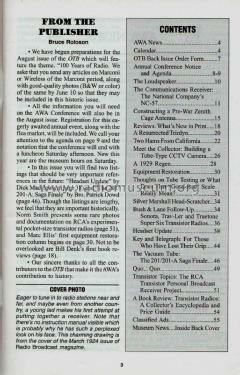 Old Timer's Bulletin. 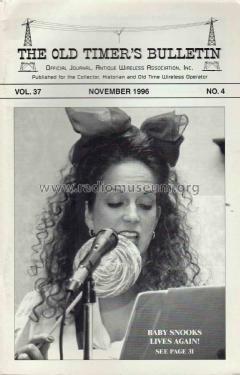 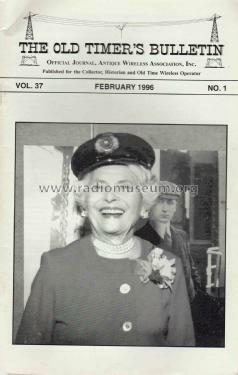 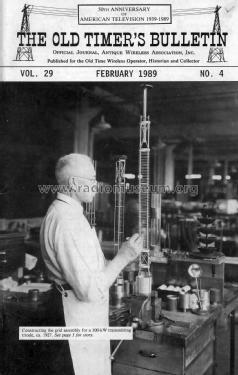 In Vol.33, June 1992, there is the article: "History and Development of the All- Metal Radio Tube" v. Bro. 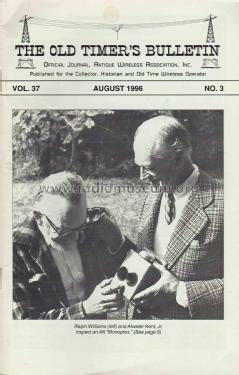 Patrick Dowd, a most complete history about the octal metal tubes.